Does the Nightmare of Lost Documents Disturb You? Not Now! And for us the inspiration of providing comprehensive document storage hit 5 years back! Since then we are providing not just document storage but self-storage, relocation and warehouse storage services in Beirut. This blog will throw light upon ways to store all your important documents safely such that you will be easily able to access specific documents anytime. Once you have prepared the list, you can use any of the four methods listed below for efficient storage of your documents. 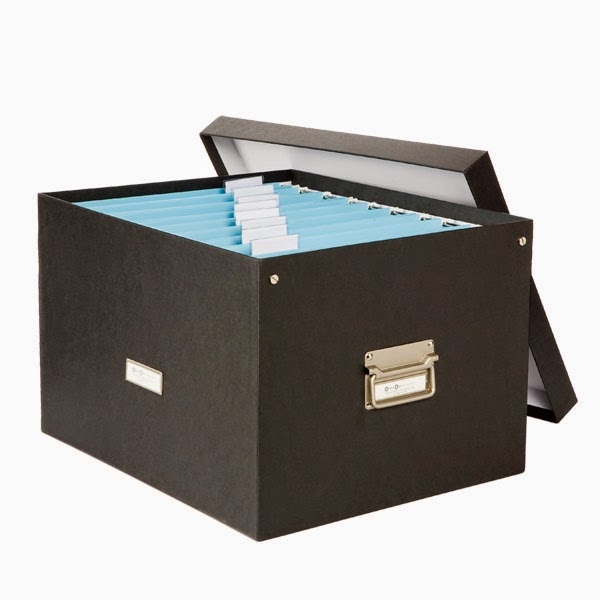 File boxes are one of the hassle-free means for easy storage of your documents. 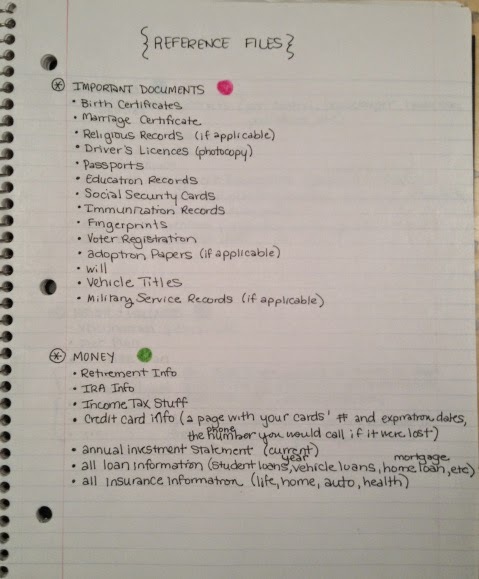 The one key benefit is that you are able to find the required documents easily as there are labels attached. 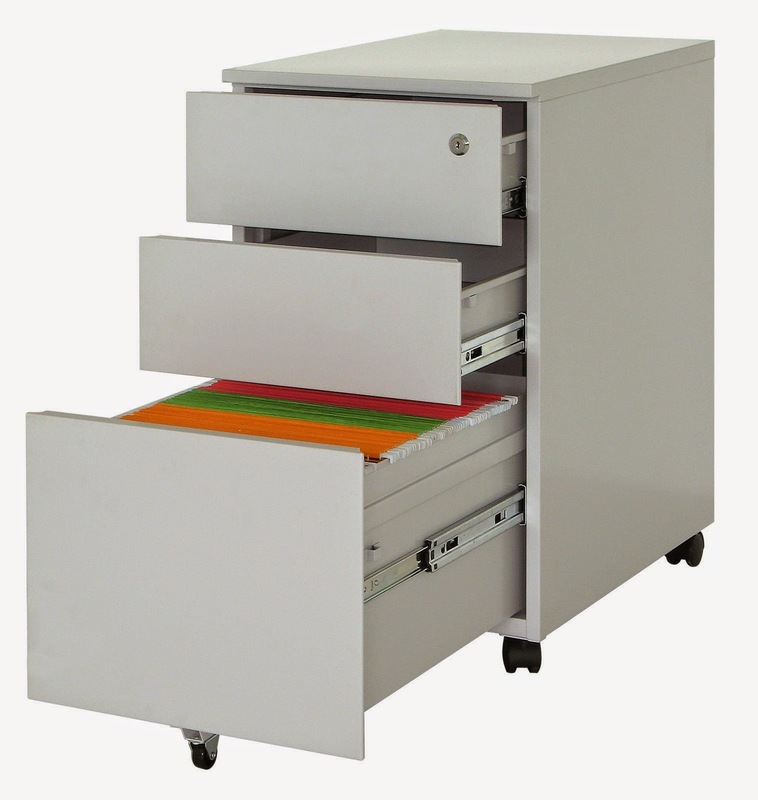 File drawers are very popular amongst masses for two things. Firstly, they provide a tidy storage facility for all your documents. As a result, documents don’t get crumpled and remain fresh. Secondly, they are portable and require very little space but can store thousands of papers! 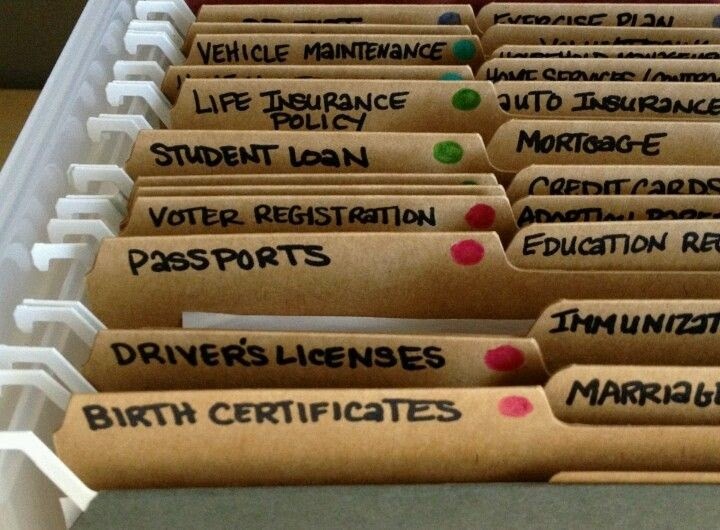 Bonus tip: Get a file drawer with wheels like above rather than fitting it to your wall for easy portability. Concluding note: If you are loads concerned about any of your above documents getting lost, then feel free to avail our reliable document storage services.